At M&R Plumbing and Heating, we value all of our relationships. 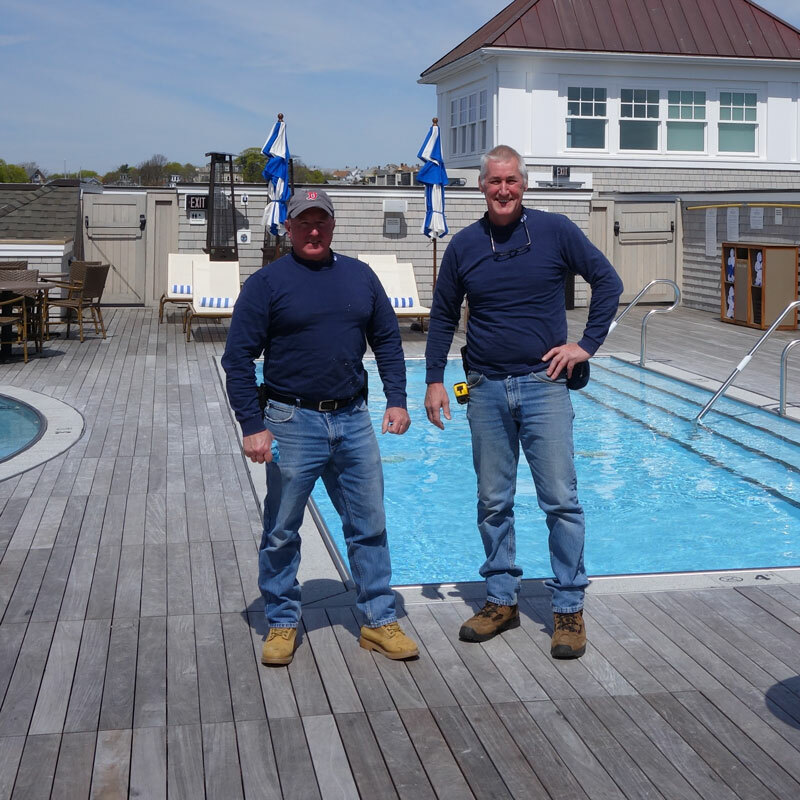 When childhood friends Fred Mansfield and Kevin Robbins founded M&R Plumbing and Heating in 1992, they discovered a shared belief in taking a personal and professional approach to all projects while focusing on high-quality workmanship. Thus, a partnership that would result in 25+ years of dependability and expertise was born. Over the last 26 years, M&R has partnered with some of greater Boston's finest residential builders and remodelers. Our long standing client relationships are the result of the trust and confidence we have earned over the years. M&R’s reputation as a premier specialist contractor has enabled us to develop unparalleled expertise in the many facets of the services we provide. M&R takes a sophisticated approach to accomplishing all the unique tasks related to plumbing and heating projects. Each team member has the experience and know-how to provide detailed solutions to each and every project. We provide and deliver professional, helpful, high quality service and assistance before, during, and after the customer's requirements are met. High standards are important to us. Our relationships with our partners and homeowners endure long after the project is finished. When you partner with M&R, you get experience, knowledge, quality and most importantly, commitment.